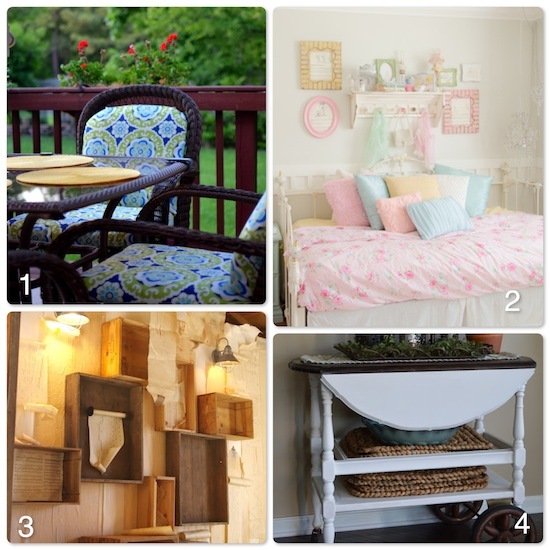 6th Annual Before and After DIY Contest: Week 14! I can’t believe that we are on our final week of the 6th Annual Before and After DIY Contest supporting Habitat for Humanity! We are so honored that you chose to party with us and help support Habitat for Humanity. Don’t forget to come back next Thursday night for the final voting, where you can vote which of the weekly winners was your favorite! Follow us on Facebook for all the latest and greatest about the Before and After contest!! None of this is to pat ourselves on the back. My hope is that you will be inspired to get involved with Habitat for Humanity. You don’t have to be a construction worker or give weeks of your time or have lots of money. Every little bit matters! 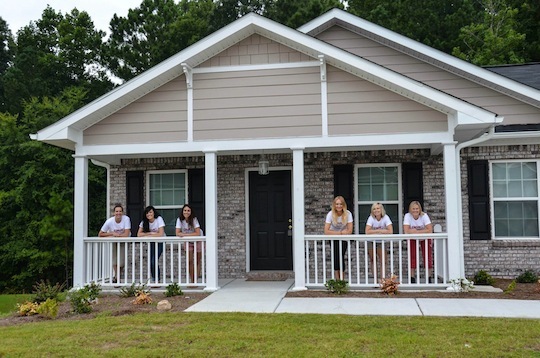 Find out more about volunteering or providing financial support with Habitat for Humanity. Last week our weekly co-host and judge was Mryra from My Blessed Life. 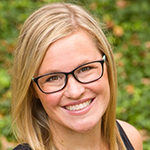 She chose the last week’s winner to be Jenna from Rain on a Tin Roof for her kitchen reveal! Like all our weekly winners, Jenna was given the option of a $50 gift card and $100 will be donated to Habitat for Humanity in her name. 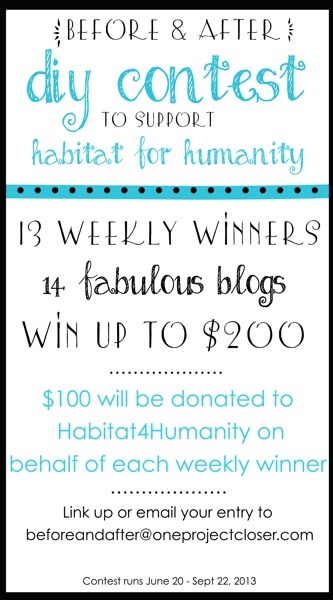 BUT, Jenna chose to have all $150 donated to Habitat instead!!!! Every week we chose one lucky link party goer to receive free ad space for the week. Its our way of saying “thank you” for spending your time with us! 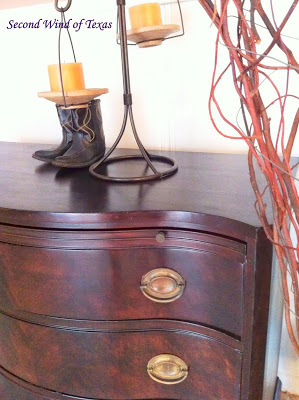 This week’s random winner is Second Wind of Texas! We are on a mission to find the very best DIY project of the past year! The contest rann from June 20th to September 22, and each week with a different co-host/judge! The co-host picked a winner for that week who will compete next week the GRAND PRIZE. The weekly winner will be featured on both our sites and will receive a $50 gift card and $100 will be donated to H4H in their name. We will also continue to pick a random weekly ad space winner and share lots of projects on FB, Twitter, Pinterest, and G+! Grand prize voting starts September 26th between all the weekly winners. The grand prize winner will be given a $150 gift card to HD, Lowes, or Amazon! The contest run weekly from Thursday at 10 EST to Sunday at midnight. During that time, you can submit up to three links/projects that are DIY Before and After Projects (no contractor jobs). 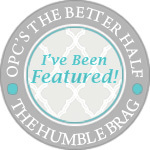 No matter where you link up, it is shown on both blogs, OPC The Better Half and the co-host – that means double the exposure! If you are a blogger, you can enter the URL to your post below. If you are not a blogger, you can email your submission to beforeandafter@oneprojectcloser.com. Please include both a before and after picture of your project. Each week we had a different co-host and judge. Here were all of this summer’s fabulous bloggers who played along. 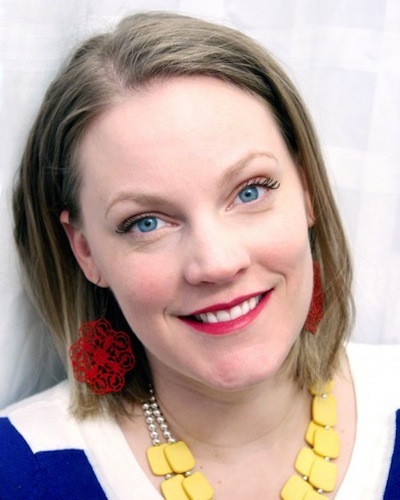 Our final cohost and judge is Cassity from Remodelaholic!! What a great way to end the summer! Cassity had a busy day on the blog today, so her link party will go live Friday morning, but don’t worry, if you link up here, it will still show up on her site. 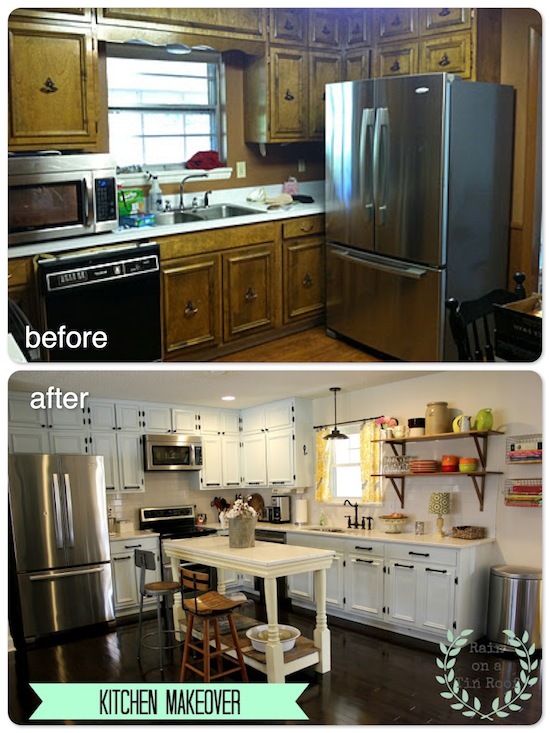 Want a reminder about our summer Before & After link party? good content as you did, the web will be a loot more useful than ever before. How much transformation through Habitat for Humanity!